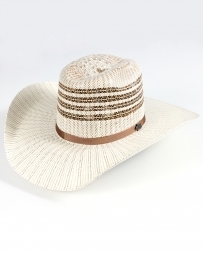 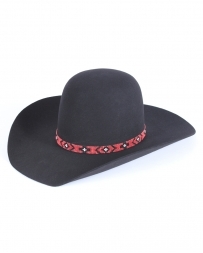 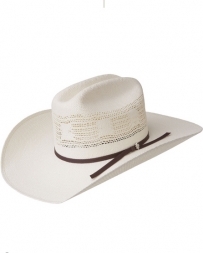 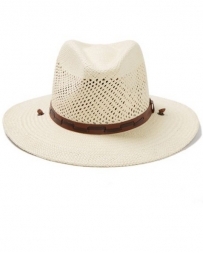 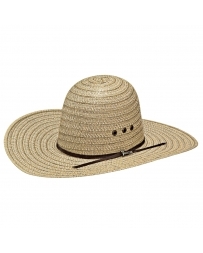 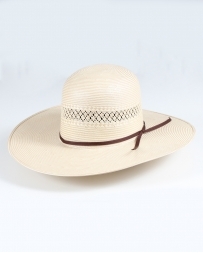 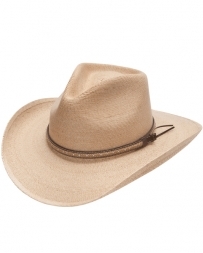 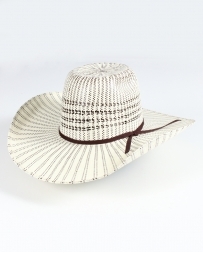 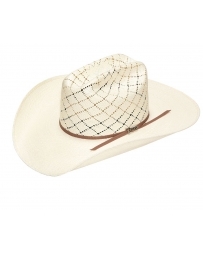 The cowboy hat is the essence of western wear and we take that seriously at Fort Brands. 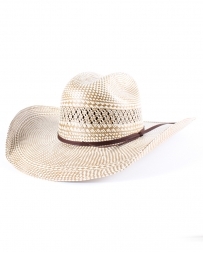 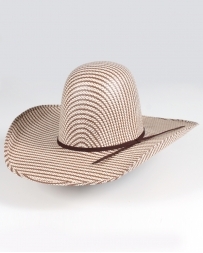 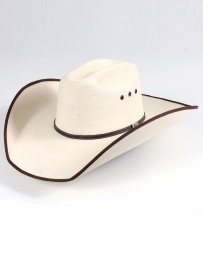 We know when you are looking for the perfect cowboy hat that you already know what you are looking for and we want you to get exactly that. 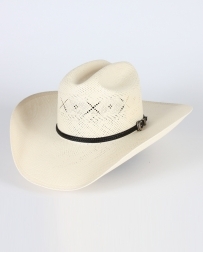 This is why we carry a large assortment of men’s styles, brands and colors for every type of cowboy! 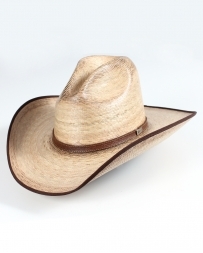 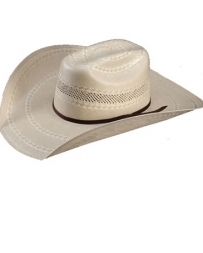 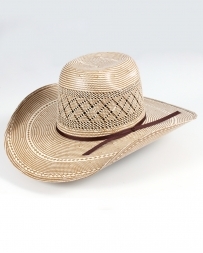 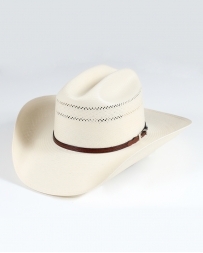 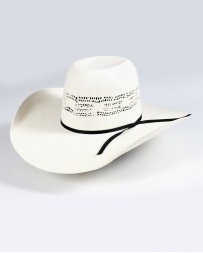 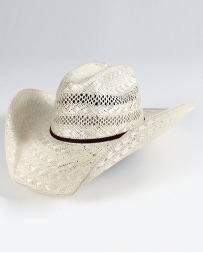 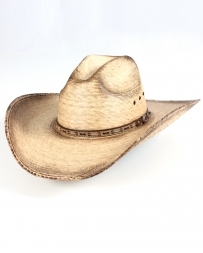 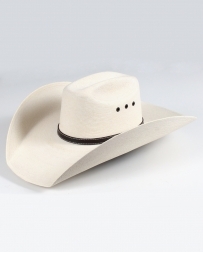 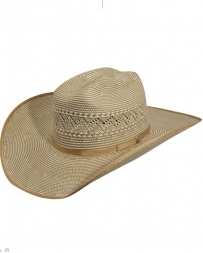 Mens Cowboy Hats There are 179 products.